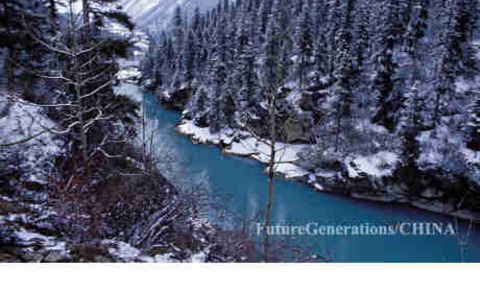 Future Generations is an NGO working to ensure a sustainable future for China. From an early focus on community-based conservation, community development and protected-area management in Tibet, it has grown to include environmental education and sustainable development projects in rural China. Slideshow: "Across the Tibetan Plateau"
Tibet’s ecosystems, wildlife and conservation efforts are significant for environmental protection worldwide. Robert L Fleming, Dorje Tsering and Liu Wulin depict the region’s ecological wonders.